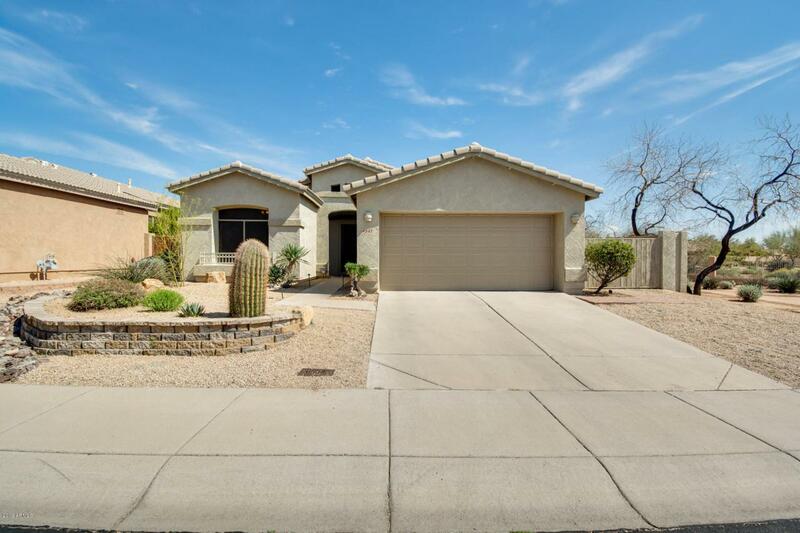 Immaculate 3 bed, 2 bath home in sunny Cave Creek! Located just moments from golf courses, schools, and shopping centers. Step inside and fall in love with the attention to detail and custom finishes everywhere you turn. 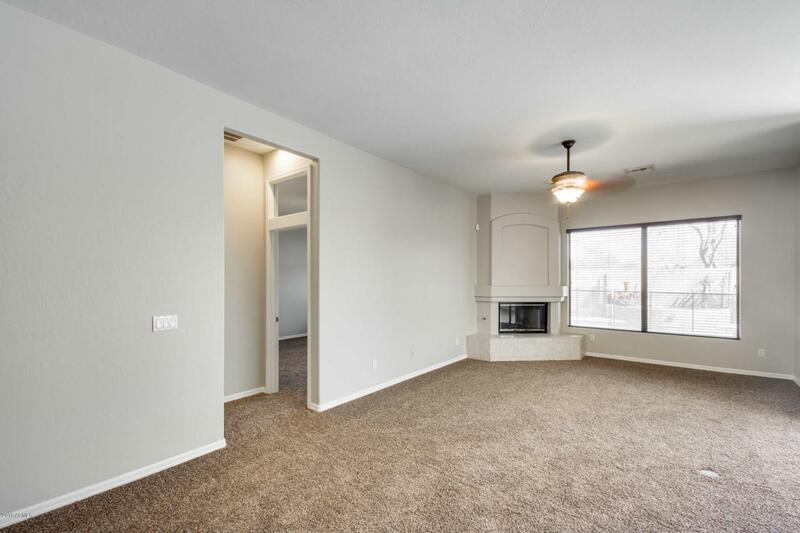 The excellent floorplan creates an open feeling while making each room easily accessible to everyone. 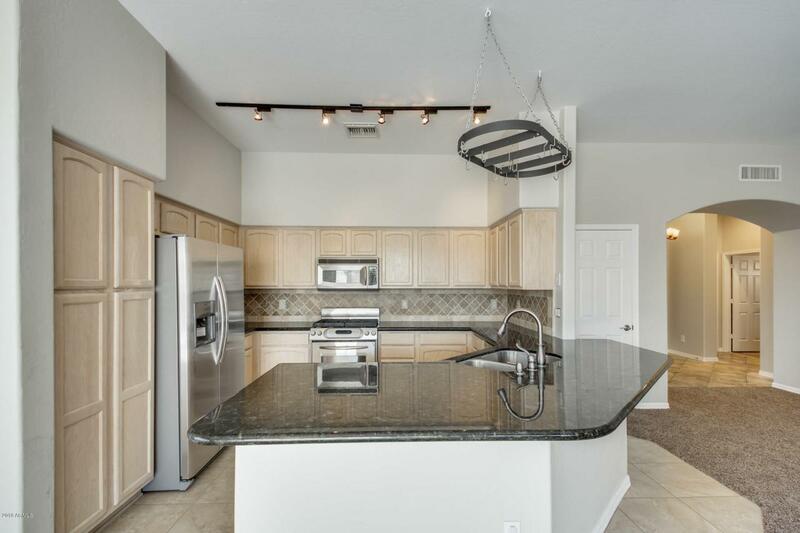 The kitchen boasts a breakfast bar, gas range oven, and ample cabinet space. 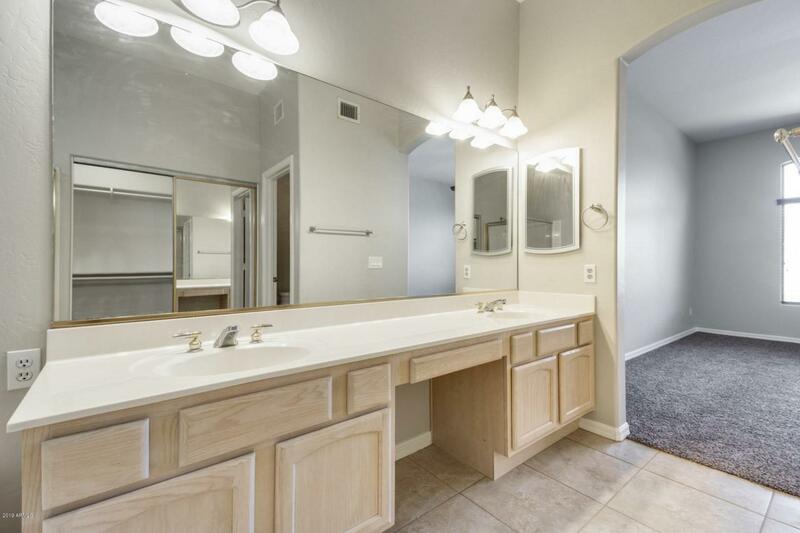 Your master suite has a luxurious bathroom and plenty of closet space for all of your belongings. Step into your backyard where steps away you can cool off in your refreshing pool. Spend your evenings under the covered patio looking at your breathtaking views of the Arizona nights. This home has it all; so act fast before it's too late!